Writing is a skill and writing blogs is no different. It’s easy to keep it interesting and fun, but not so easy to get the most attention for it. Many bloggers write without utilizing the full potential of their blogs. Making your blog search engine friendly is crucial. It is an important tactic for marketers but it can be hard to master. Writing an SEO friendly blog can be an intimidating task to conquer, but there are a few tips and tricks to keep in mind when writing to make the most of your blog. You should always do your research before you write. Discovering what you want to write about helps the planning process go a lot faster and easier. Keyword research is crucial if you want to optimize the sight of your page. Finding relevant keywords you can continuously use throughout can only help, and there are even a few online databases that can help find you relevant words to incorporate into your writing. Once you have done your research on the topic, utilize the appropriate keywords. Using a word once isn’t going to increase your SEO. Carefully placing the keywords in the text in the right places will have the most impact for search engine who are searching for said topic. A few places to throw in your keywords are the title, headings, introductory sentence, conclusion paragraph, and anywhere else you see fit. Be careful to not overdue and confuse the reader. Word count is crucial if you want your blog to hit first page on Google so make sure you optimize the length. Contrary to popular belief, if your article is too long, no one will want to read it. 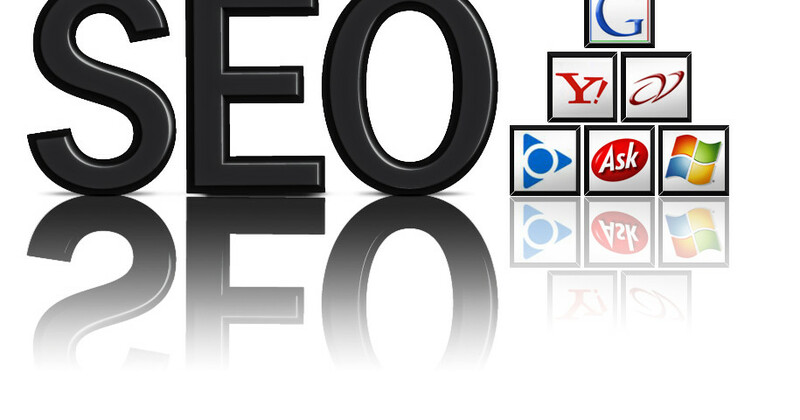 SEO friendly blogs are usually between 300-700 words. There is also a general rule of thumb when writing SEO friendly posts to put your keyword or search term in about 1-2% of the text. Keep up to date on your blogs as nobody wants to be re-reading the same material for months. People will get bored and stop searching your site if there is never anything new. New content is recognized by Google and it will show your website is alive and active. Google will begin to push your website further down the list of search results if it is never updated. Writing SEO friendly blogs can be tricky, but with the right techniques and strategies, you can get your website to rank high on Google search results. As long as it’s good, consistent content, Google will notice and thus bringing more traffic to your page, so always make sure you’re maximizing your SEO friendliness!